Home Entertainment SHINee’s Leader Onew Enlisted to Military Service! Find The Details Here! 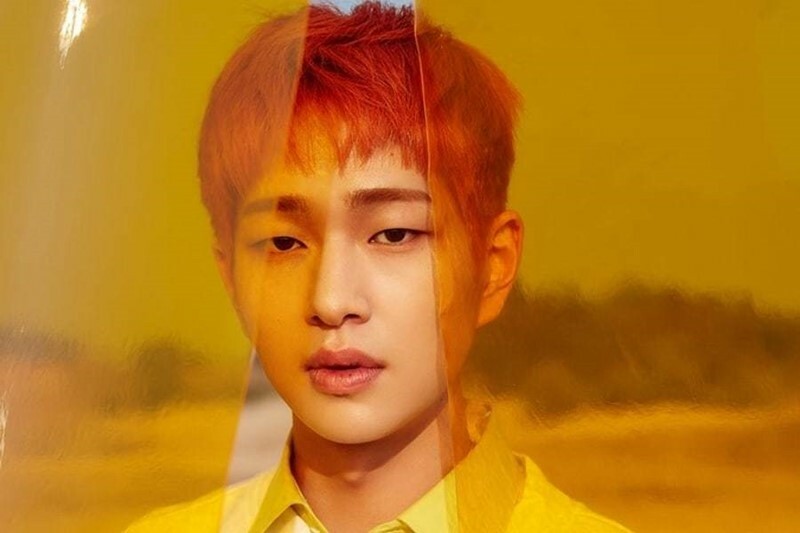 Are You Curious About SHINee’s Onew Enlistment and Latest News? 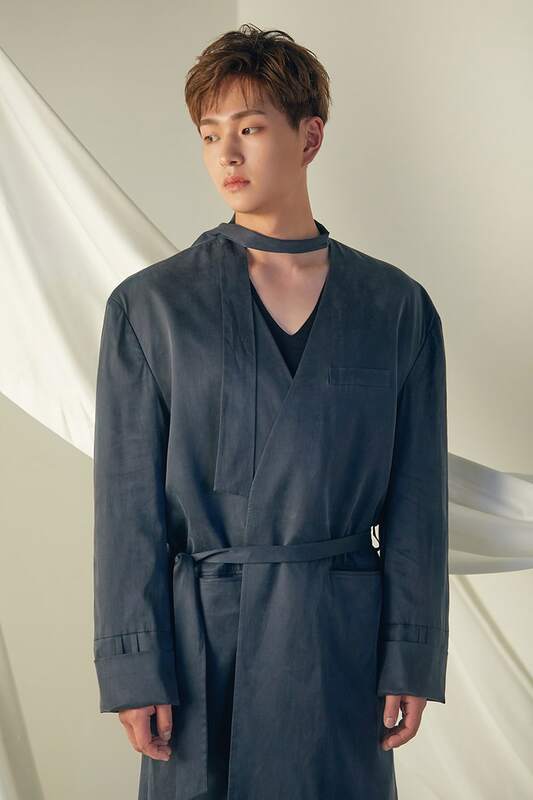 Debuting at the age of 20 as the leader of the boy band SHINee, Lee Jin-ki, who is popularly known by his stage name Onew, has gone through many aspects of his activities as an idol. 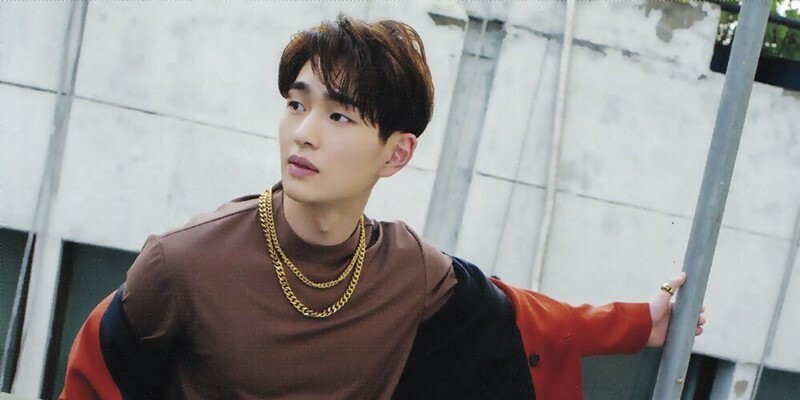 Onew’s early stage as a pre-debut trainee was smooth as he received a positive reception from the founder of SM Entertainment, Lee Soo, the man who noticed him and wanted to hear him sing during a one time on the spot audition. One day after he did the audition, Onew signed the contract with the agency right away, proving that his excellent talent is a promising tool to debut. 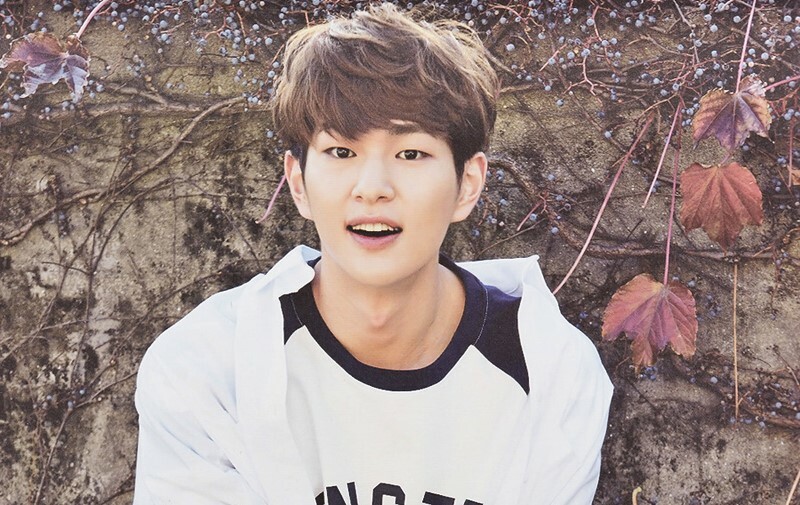 During his prime time, Onew has ventured not only in the field of singing as a soundtrack or collaborative singer but also in the field of acting where he acted in musical theaters and television dramas. As a public figure, Onew was involved in a dating rumor with former After School member, Jungah, and a sexual harassment controversy, which led some fans to leave the fandom. 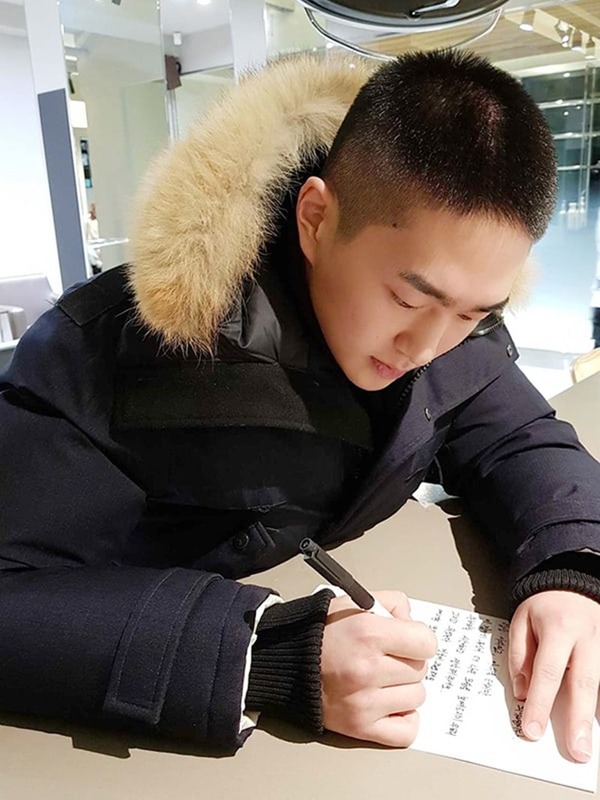 Most of the fans still support Onew loyally, to this day, and were sad to see the leader of SHINee enlist in the army as an active-duty soldier in December 2017. 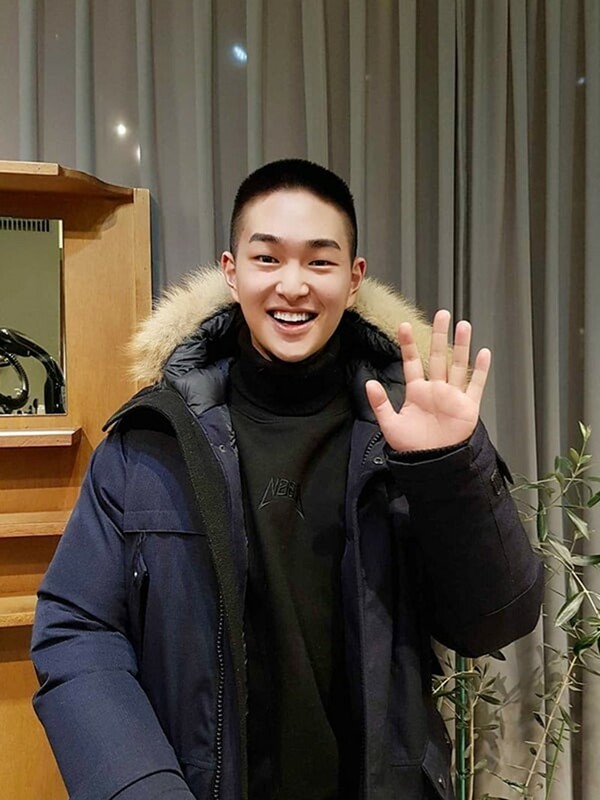 At the beginning of November 2017, it was reported that SHINee’s Onew would enlist in the army on December 10th. 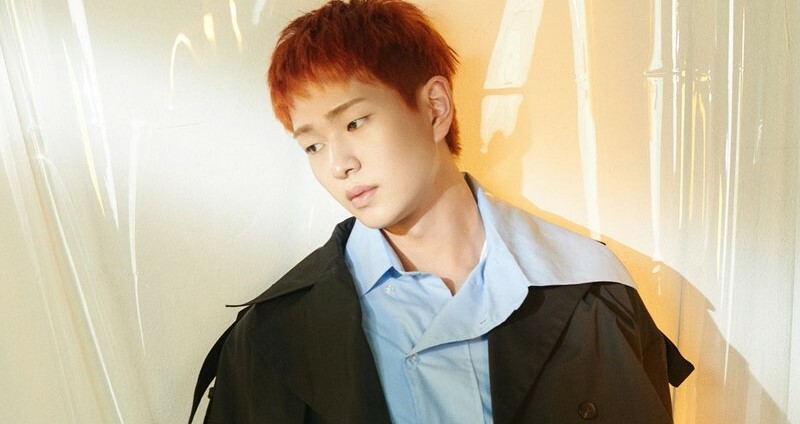 Onew’s home agency SM Entertainment confirmed the news and stated that the member of SHINee wants to have a quiet enlistment. Therefore, the location and time of Onew’s enlistment will be not revealed and no official send-off event will be held. 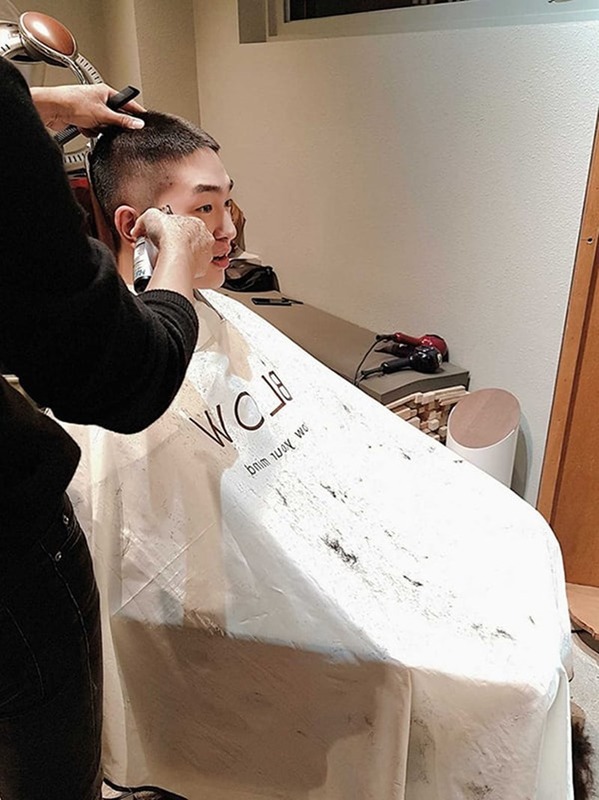 Onew also shared his new haircut for the military on SHINee’s official Instagram account. 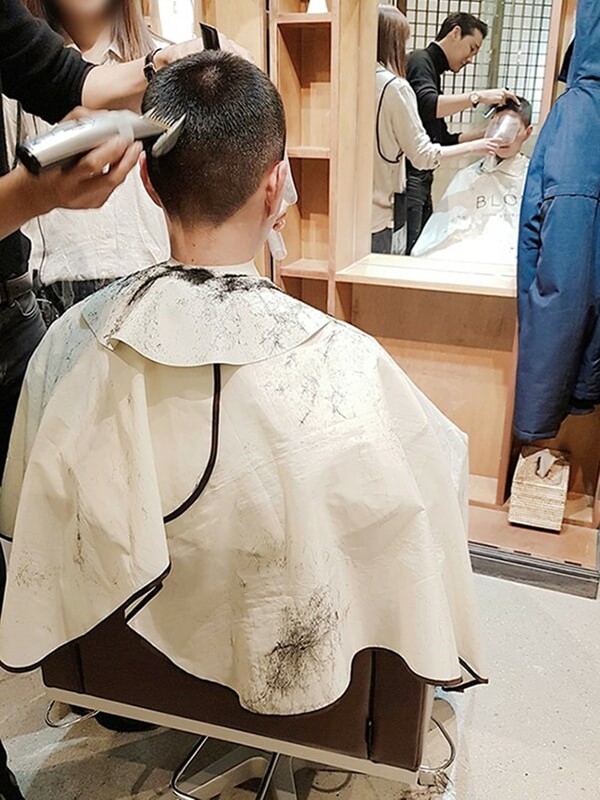 The fans praised his hair, saying how youthful he looks despite going through the tough army enlistment. 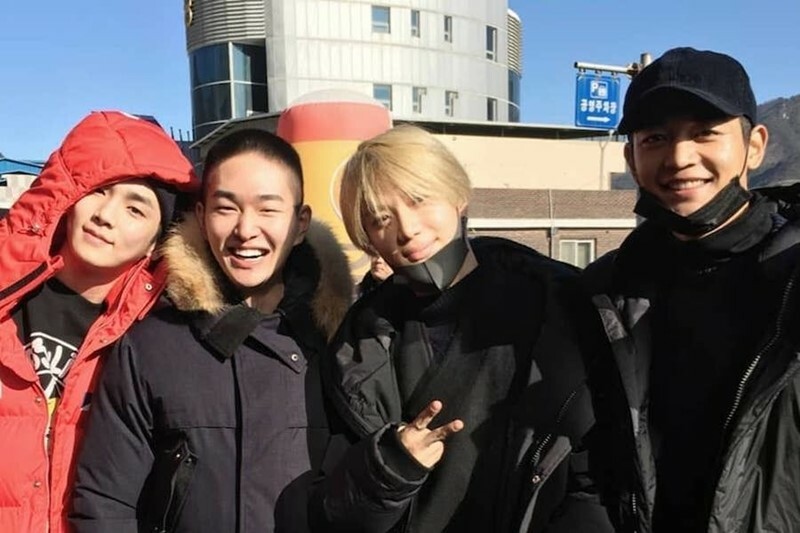 Notably, Shinee members Key, Taemin, and Minho, accompanied their group leader Onew on the way to enlist in the military as an active-duty soldier. The photos of them standing close to each other were shared on SHINee’s Instagram account, as well as the caption of the post adorned with hashtags “Shining Shinee,” “Shinee,” and the words “Stay healthy everyone.” Onew is scheduled to be discharged on July 20th, 2020. We wish best of luck for Onew! On December 3rd, Onew revealed the whole track list of his first mini-album Voice. 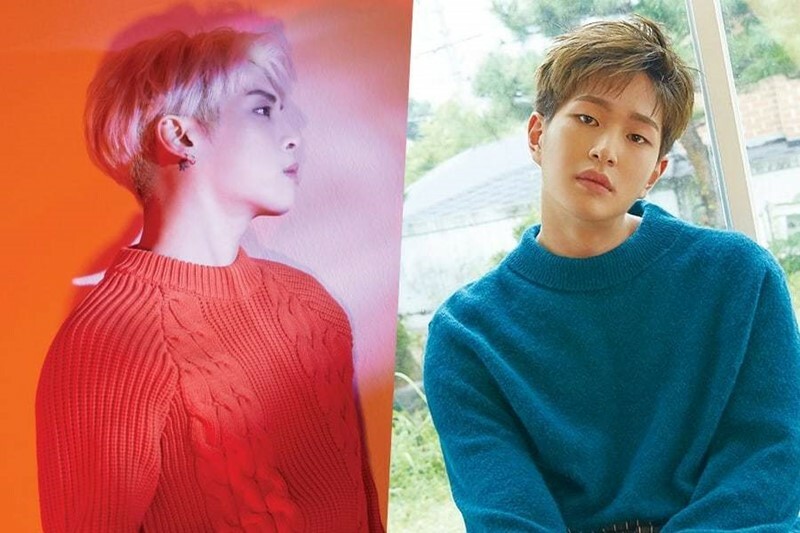 It turned out that there will be seven tracks on the R&B and old-pop jazz genre album, namely “Blue,” “Your Scent,” “Under The Starlight,” “Sign,” “Illusion,” “Shine On You,” and “Timepiece.” Specifically, Onew wrote the lyrics to two songs of the album, namely “Illusion,” and “Shine On You.” Two days later, the music video of “Blue” was released. 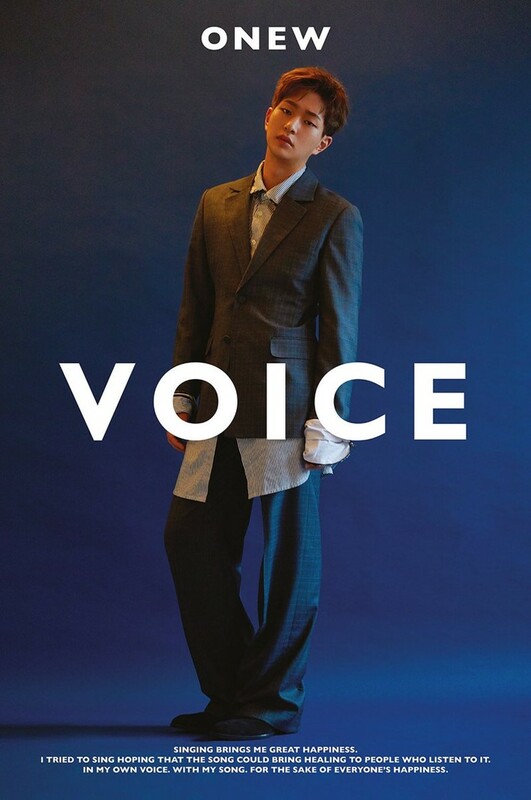 In just a day of its release, Onew’s album Voice topped the iTunes Album Charts in many countries, such as Japan, Taiwan, Hong Kong, Macau, Sri Lanka, Singapore, Indonesia, Brunei, Vietnam, Thailand, Philippines, El Salvador, Mexico, Brazil, Peru, Chile, Bolivia, Finland, Russia, Saudi Arabia, and United Arab Emirates. 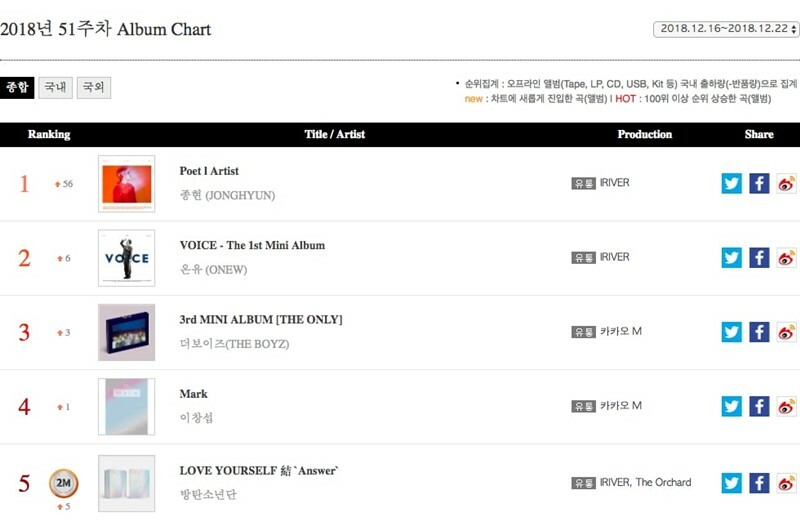 Not only on iTunes, but Onew’s album Voice also ranked at the eighth place on Billboard’s World Albums Chart and Gaon’s Weekly Album Chart at the second place, following the fellow mate’s album Jonghyun’s Poet | Artist at the first place. Similar to his fellow mate in SHINee, the late Jonghyun, and Key, Onew occasionally shares the latest news of his activities with the fans on his personal Instagram account @dlstmxkakwldrl. Accordingly, Onew’s Instagram account has been verified and he has posted approximately 28 posts, gained 1,8 million followers, and follows two accounts, Jonghyun and Key’s account. Here are the top 10 of Onew’s Instagram Feeds throughout the years! 앞으로도 잘 부탁해요!^^ 다들 너무 고마워요! Do You Wanna Know Seo In-guk’s Latest News and Upcoming Project?